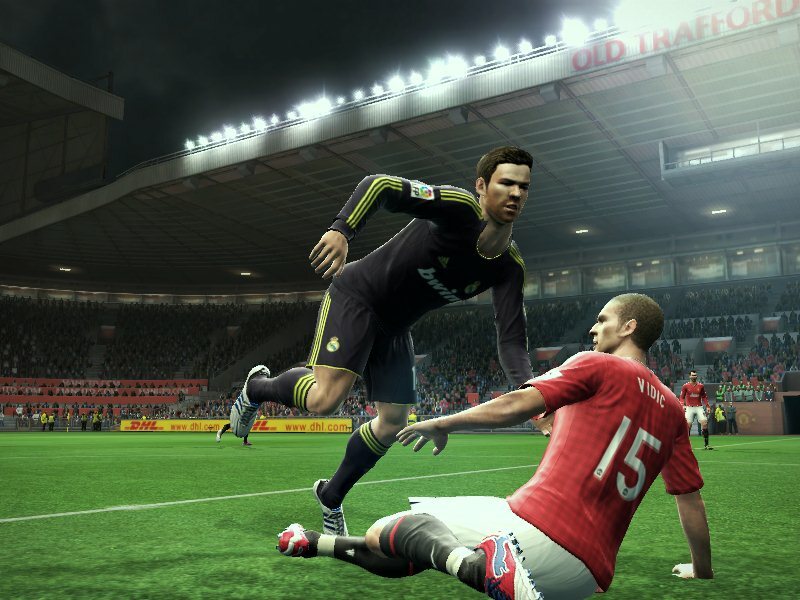 Seven years ago, a group of three enthusiastic students released the first update of the popular football game PES. Seeing that clients are satisfied, we worked worth and followed the developments of the football game because we wanted to announce in right time identified deficiencies of the basic game. All our work and effort are published in the form of download on our website, which is available free for anyone who wants to take. Our goal is to have timely new patch and to share it with customers in the short term, likewise we will do it in the future. Who is better PES or FIFA? Pro Evolution Soccer is football game designed for people of lower income families. He can play anyone on any computer. That freedom that pulls the anarchy makes us like her. It is a fight between good and evil. Or our fight against the New World Order. What is your experience of the all versions football games (Fifa, PES, PES including patches)?